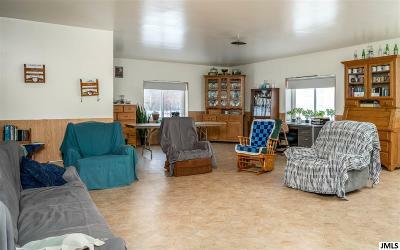 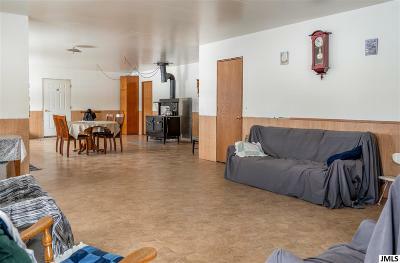 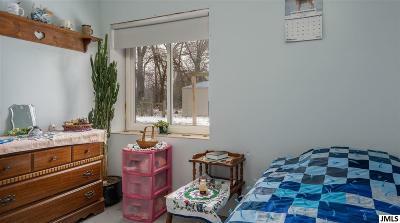 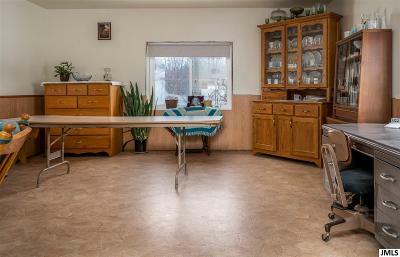 Located in the peaceful rolling hills of Homer, this homestead is ready for it new owners to call it home. 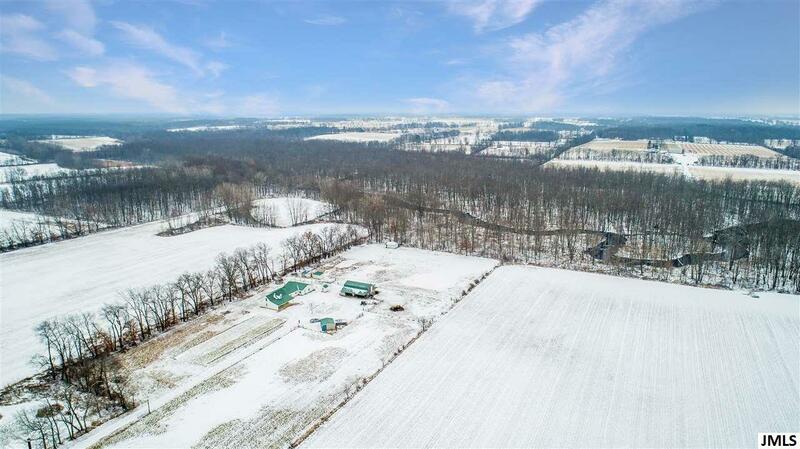 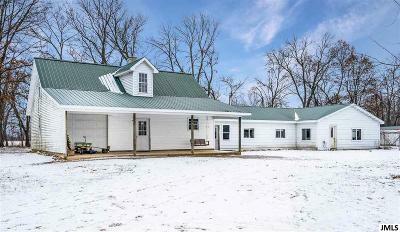 Whether your a farmer, hunter, or home business owner, this property has it all. 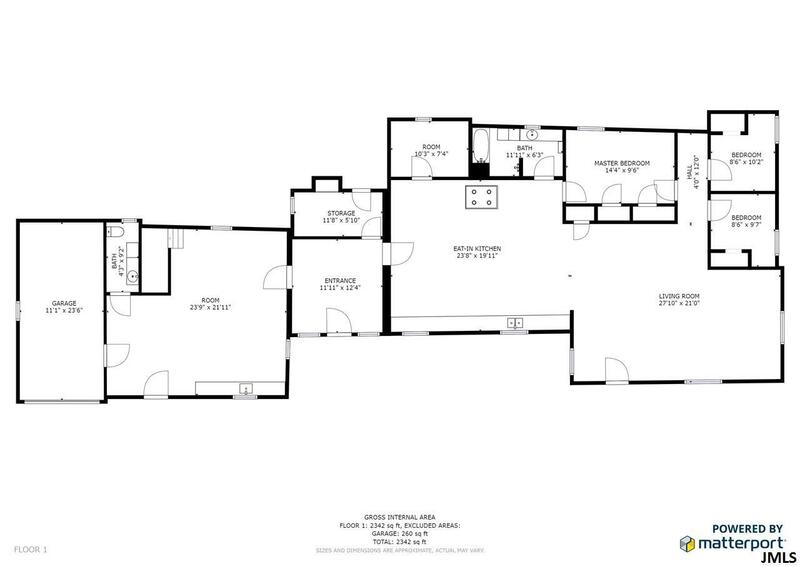 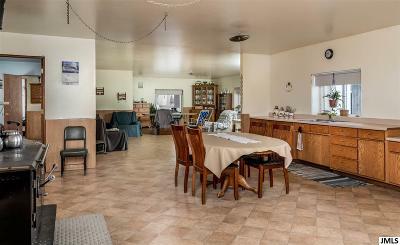 Sprawling ranch home features 3 bedrooms, 1.5 baths, and over 2300 sq ft of living space, all with an open floor plan that's built for entertaining. 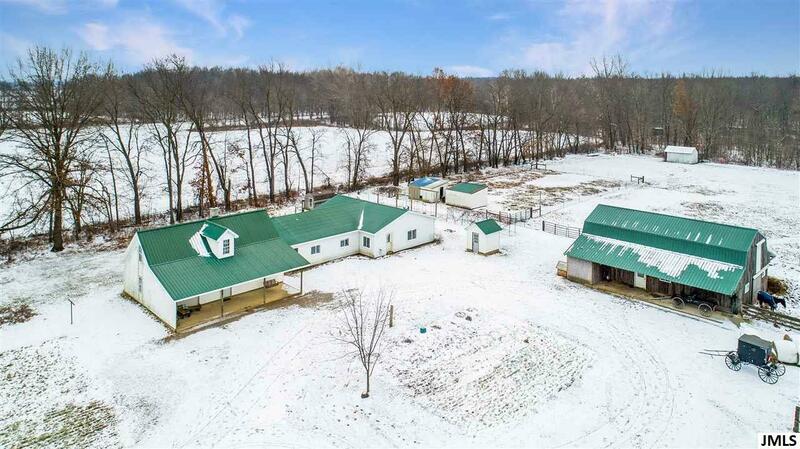 Exterior features multiple pole barns, chicken coop, lean-tos, and implement barns. 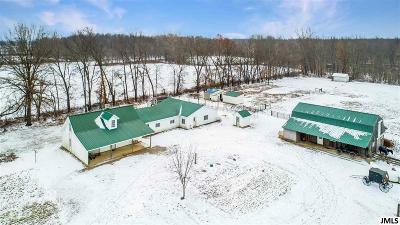 Horse barn has up to 10 stalls and water. 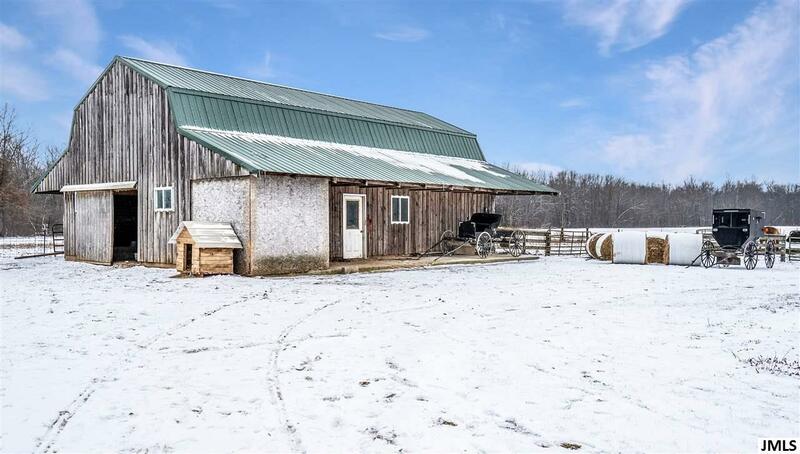 Home based business barn located near the road has approximately 5000 sq ft of indoor space and another 5000 sq ft of concrete pad outside. 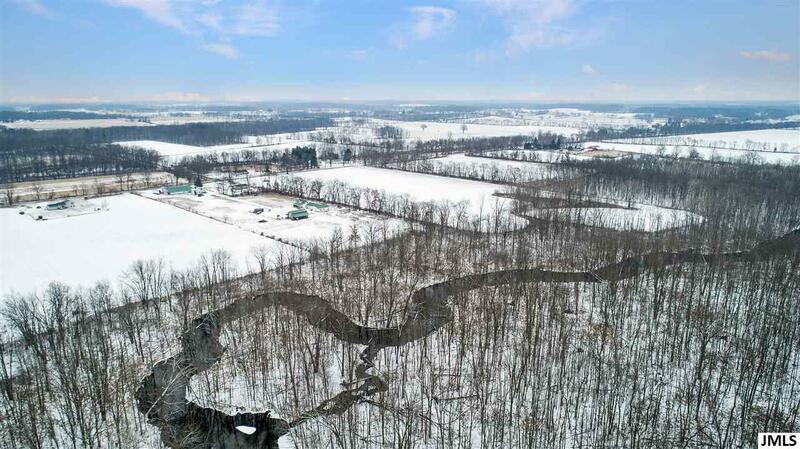 Located at the rear of the property is the South Branch Kalamazoo River that brings in a tremendous amount of wildlife. 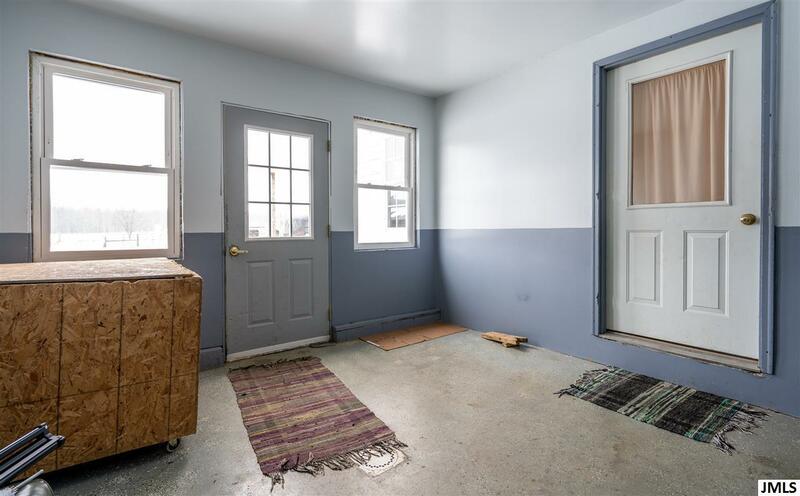 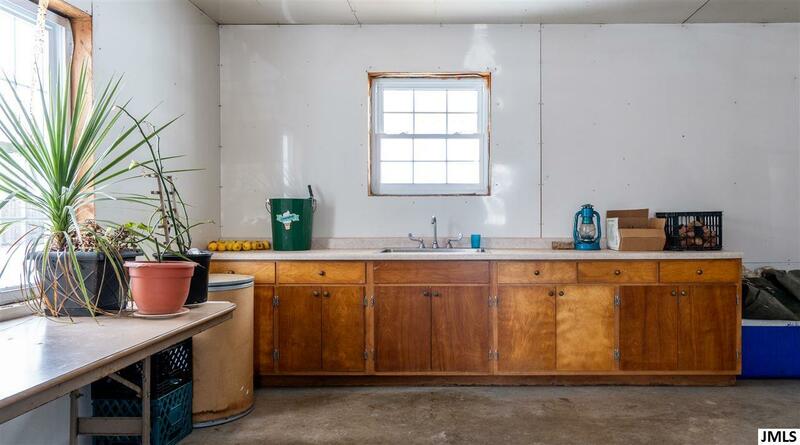 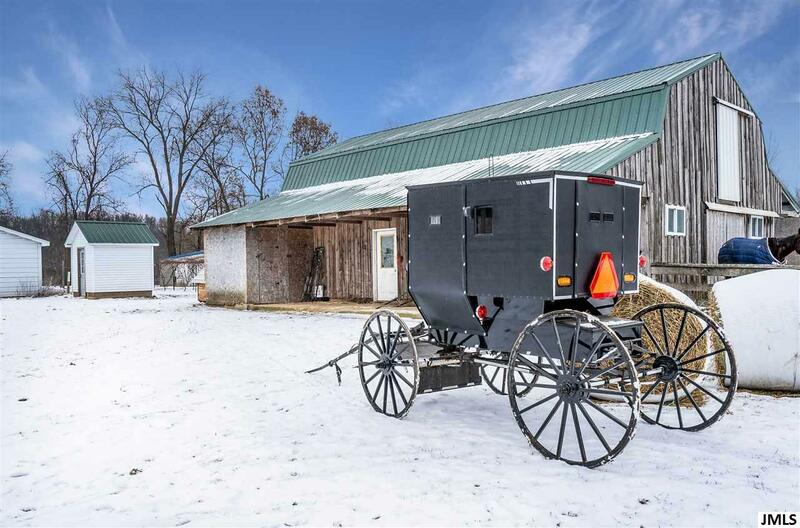 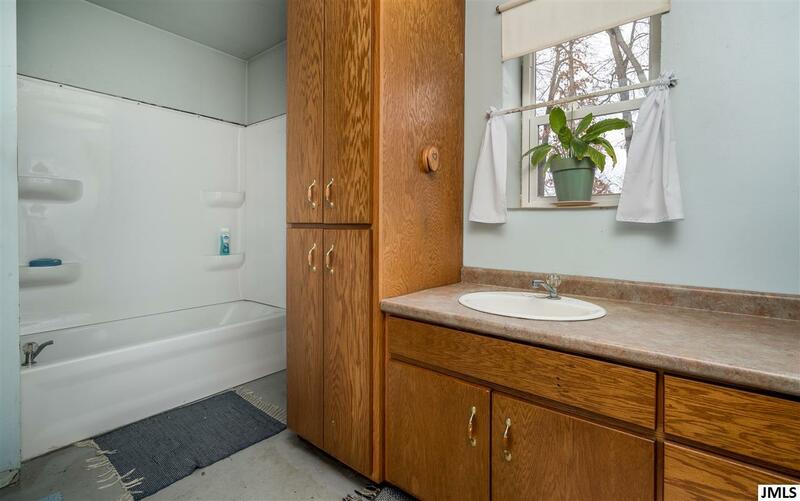 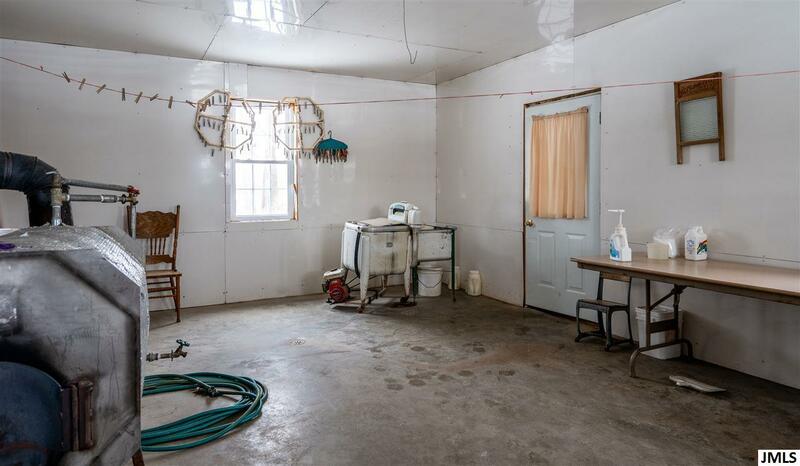 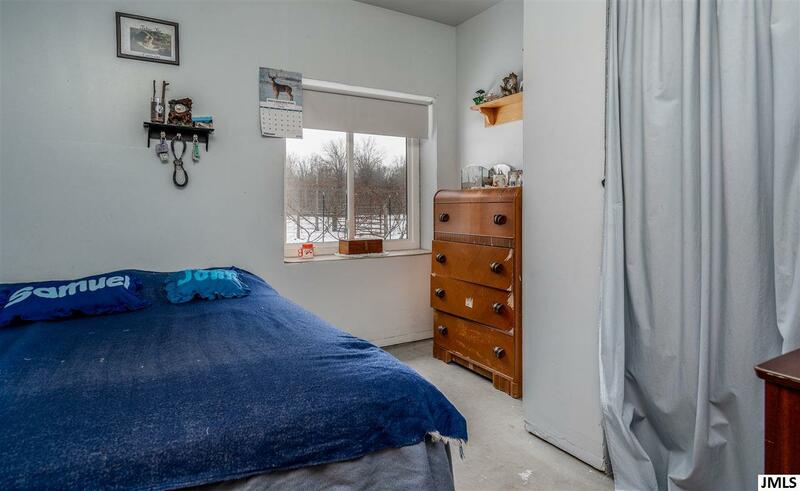 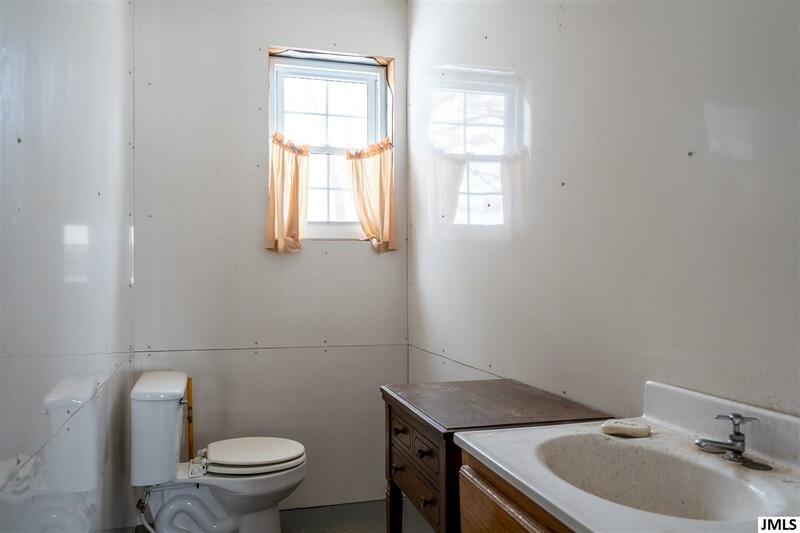 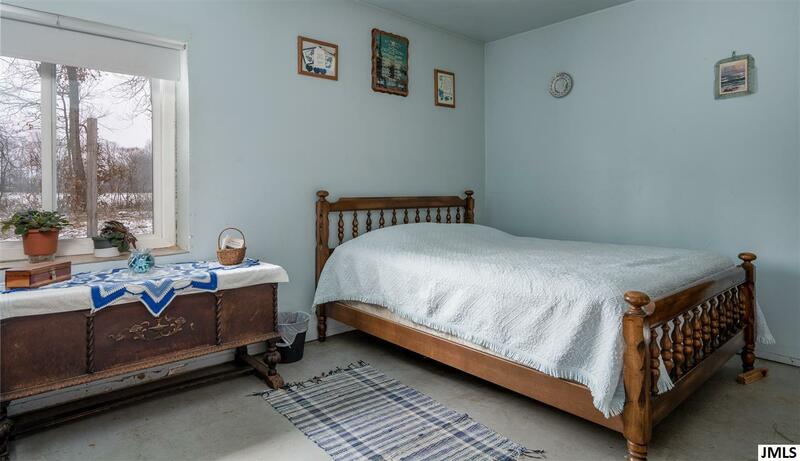 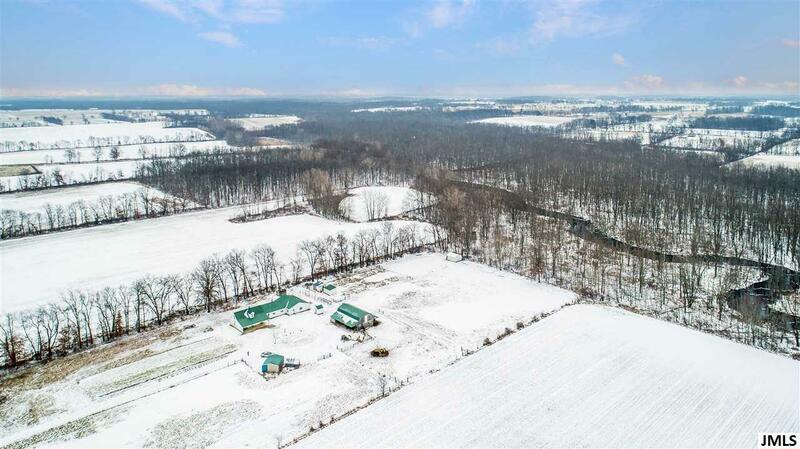 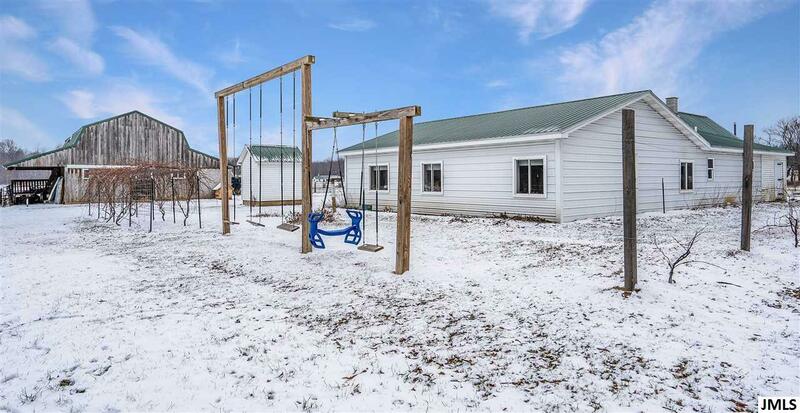 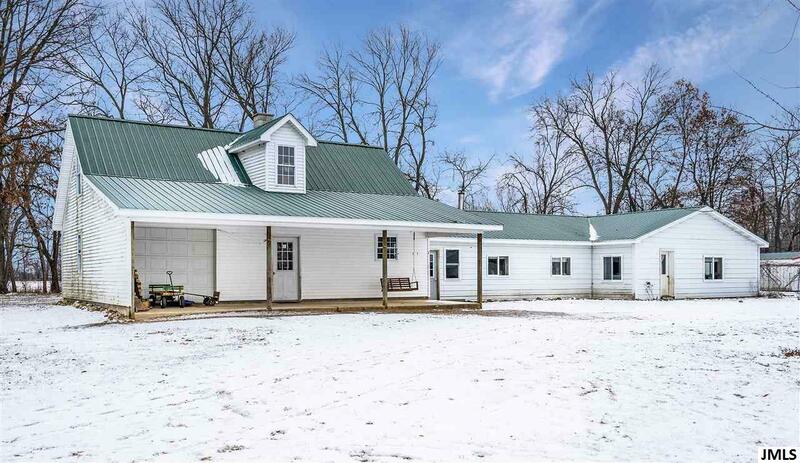 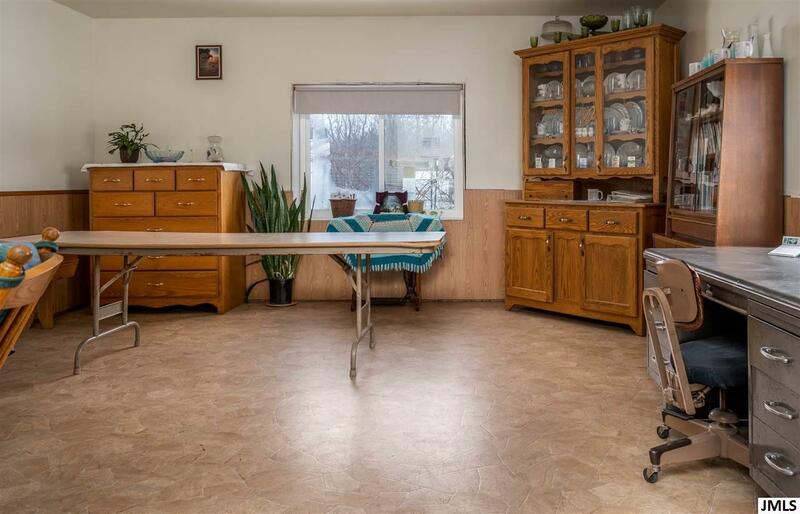 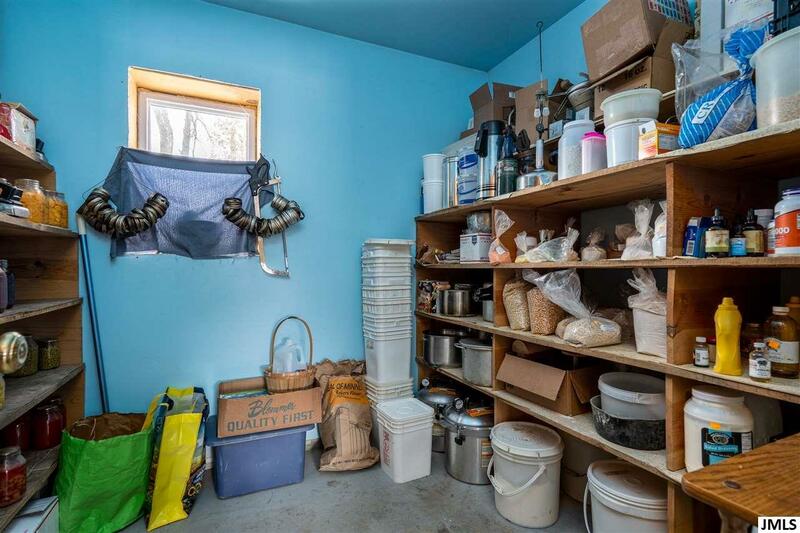 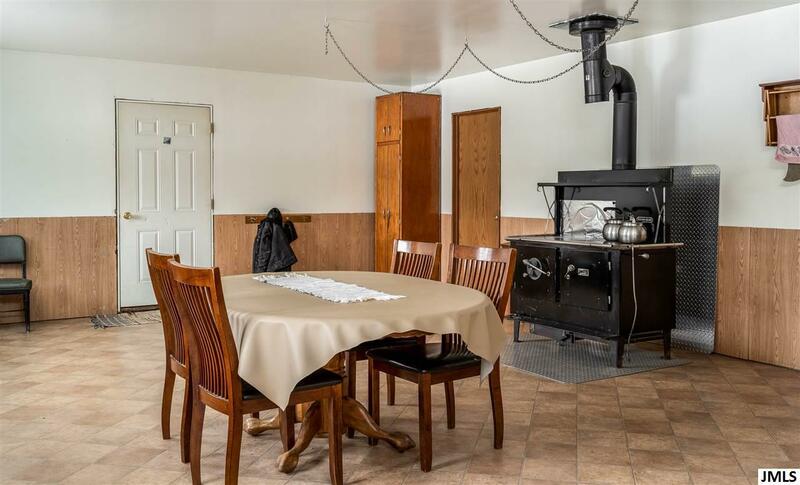 Currently operated as an Amish farm and home based business, this well built homestead is ready to be continued on in its current state or transformed into a more modern domain.